Most businesses have a website developed for their business. 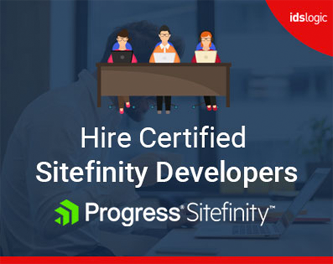 To inject flexibility and agility into their workflow, they also use a wide range of software and collaboration tools that are available in the marketplace. For smooth business operations, Microsoft SharePoint is most preferred. SharePoint allows businesses to manage, store and share various information and data from any device and also a seamless collaboration across various organizations. It allows the project team to efficaciously access the information and also coordinate the work with each other. Now the Point is, How Secure is Your SharePoint Application? The unstructured data accounts for more than 90% of the digital world and it is very important to address the SharePoint security gaps. It is very important to understand who has the access right to the data or what type of data can be accessed by any user group and how that access is inherited or assigned. You can simplify the process of identifying any excessive access rights that have been granted and if there is any dormant user and who owns the document and each item. This will help the administrators and also the data owners to establish access rights and also conduct rights reviews. More than 60% of the organizations are yet to use SharePoint with their existing data policies. SharePoint activity monitoring always lacks the intuitive and easy to use interface for analytics and reporting. Without any third party solution, you must decode SharePoint’s internal representation of log data before accessing any meaningful information. You can use enterprise-class technology that combines the permissions and also activity details to automate the compliance reporting. Generate the compliance reports on time that are tailored to specific needs. With more flexibility comes numerous loopholes. Whenever you use any 3rd party plugins or codes, there can be some flaws that are vulnerable to security threats. So, before using any plugins, your developers should check it thoroughly to find any issues with it because once it is compromised, it can be very difficult to resolve. There are lots of SharePoint components that should be considered for security and they are the SQL Server database, administrative interfaces, Windows services that SharePoint uses. The Microsoft guides for SharePoint are not always very easy to use and users may often make mistakes in terms of exposed data and permissions. Using good tools to test the weak areas that are security concerns should be addressed immediately. And for that, you can use SharePoint penetration testing tools that will help to identify, scan the web pages and also check the access permissions correctly. Another most important steps that organizations need to take is to secure their SharePoint development and deployment to ensure that the users understand the sensitive nature of the information. You should also make sure that accessing any critical data is always associated with the risk. 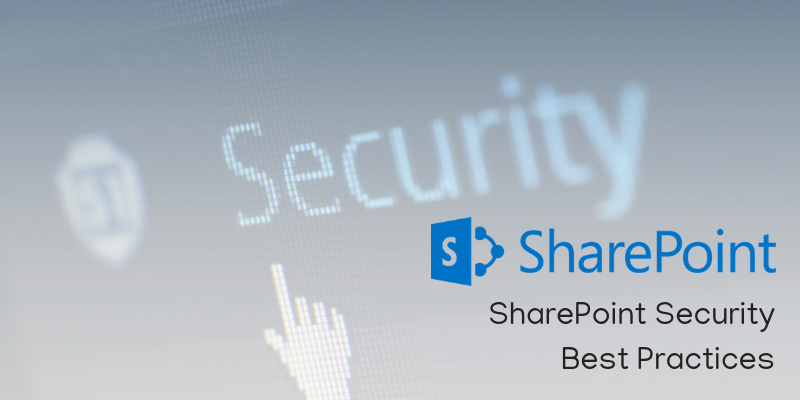 The staffs and users should always have complete information about the security issues and should know about overall SharePoint application security and content governance.